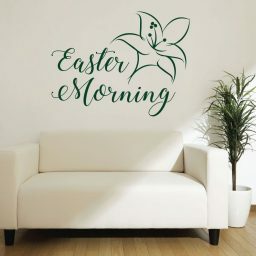 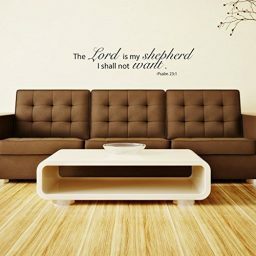 This Bible verse wall decal features one of the most commonly cited scriptures in the Old Testament, Psalm 21, verse 1: “The Lord is my shepherd. 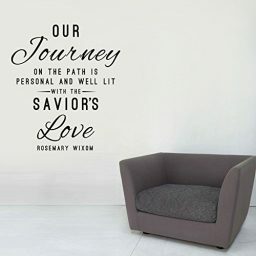 I shall not want.” This scripture is often recited at funerals and in other church settings. 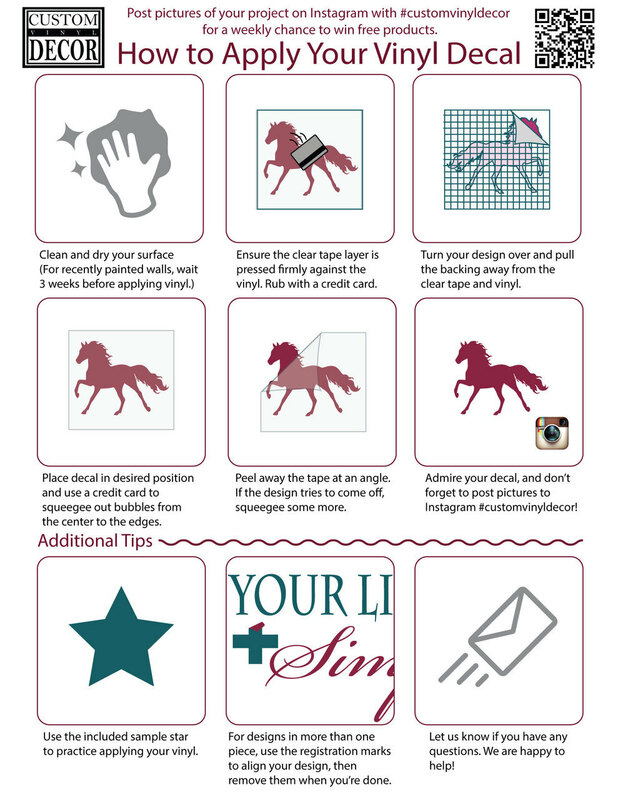 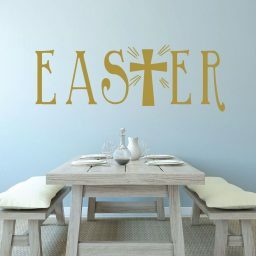 Use this Christian themed vinyl decal to bring a spirit of faithfulness and reverence into your home. 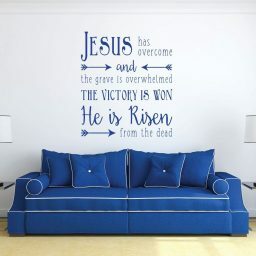 Select your Psalm 23 religious decor design from a range of sizes and colors. 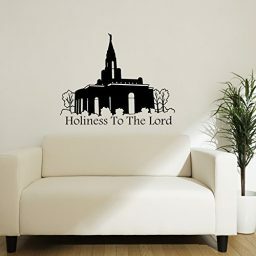 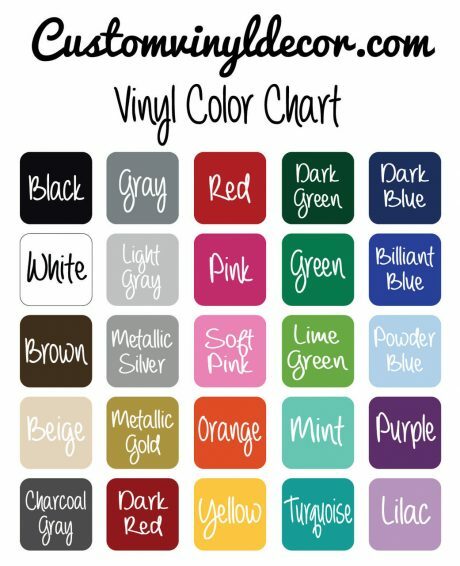 This vinyl wall decal is perfect for Christians who want to express their commitment to the Lord. 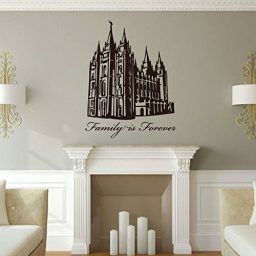 This wall art quotation comes from Psalm 23:1 in the Old Testament of the Holy Bible, which reads, “The Lord is my Shepherd; I shall not want.” This decal inspires faith based people to always trust in the Lord and know that He will take care of all of their needs.